Always be sure to incorporate some PLAYTIME into your work time!!! 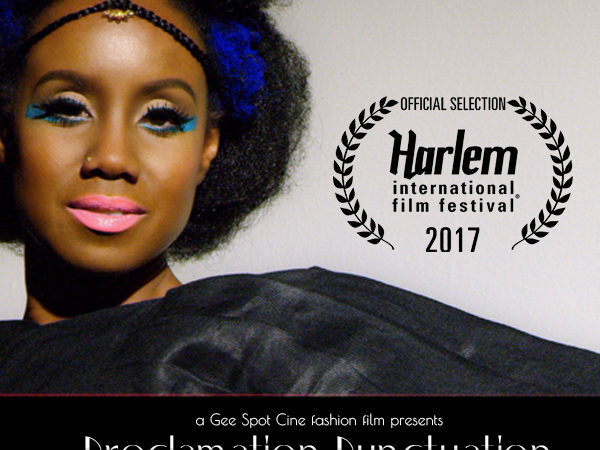 Proclamation Punctuation has received Official Selection at this year’s Harlem International Film Festival. The entire ceremony will be taking place at MIST in Harlem!! Pay HOMAGE to the exclamation point! Opening Night at AMC Magic Johnson Theater, Harlem! Proclamation Punctuation has received Official Selection at The People’s Film Festival in Harlem, NYC! The film will be playing during open night line up on the BIG screen at AMC Magic Johnson Theater in Harlem USA!! And we will be rolling up in there Blakity, Blakity, BLACK IN STYLE!!! You betta GO TEAM! 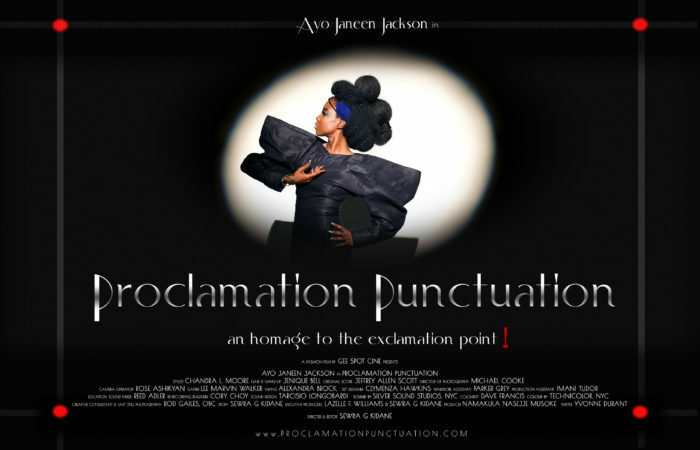 Proclamation Punctuation will make it’s Harlem premiere at the 17th annual African American Women In Cinema Film Festival. Come out to pay homage to best punctuation! 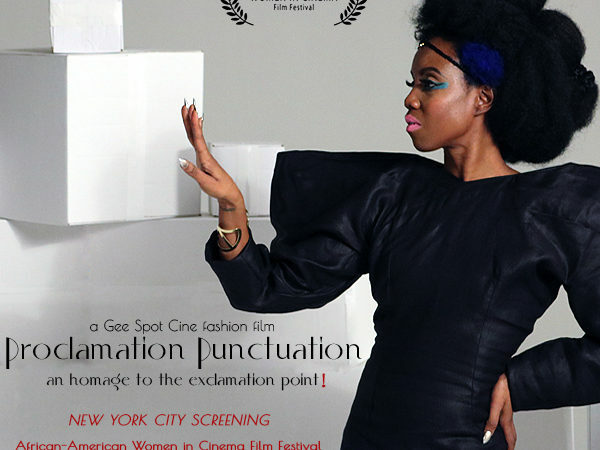 Proclamation Punctuation has been awarded Official Selection in the 17th annual African American Women In Cinema Film Festival taking place in Harlem, NYC!! 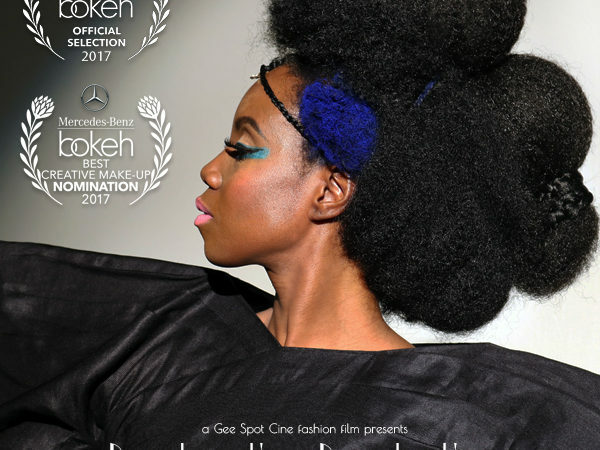 Proclamation Punctuation has received it’s first nomination for Best Creative Make-Up from the 2017 Mercedes-Benz Bokeh Fashion Film Festival in South Africa! We’d like to congratulate our very own MUA Jenique Bell for her creative Black Girl Magic!!!! You betta GO JENIQUE!!! Official Selection from LJIFFF & IFFF! HAPPY BLACK LOVE DAY!! 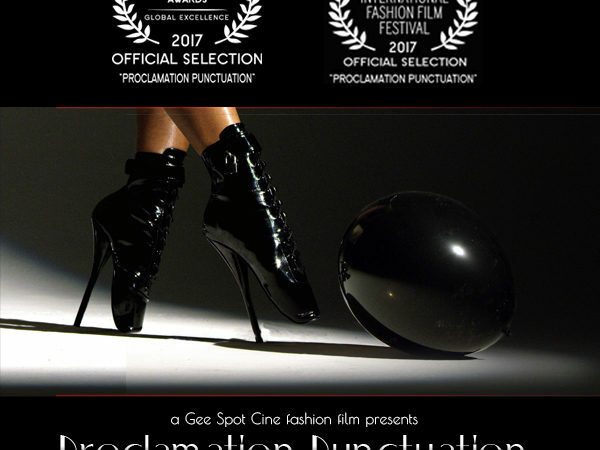 Proclamation Punctuation has received Official Selection from the 2017 La Jolla Fashion Film Festival in California and Official Selection in Global Excellence from the 2017 International Fashion Film Festival! The cast and crew will be attending this year’s ceremonies in La Jolla, California the end of July 2017. Official Selection from SOUTH AFRICA! 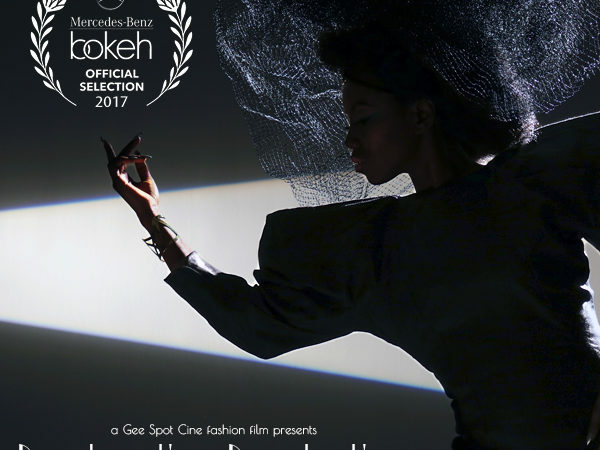 Proclamation Punctuation has received Official Selection from the Mercedes-Benz Bokeh Fashion Film Festival. The film will have it’s African premiere in Capetown, South Africa!! Lelelelelelelelelelelelelele!!!!!! 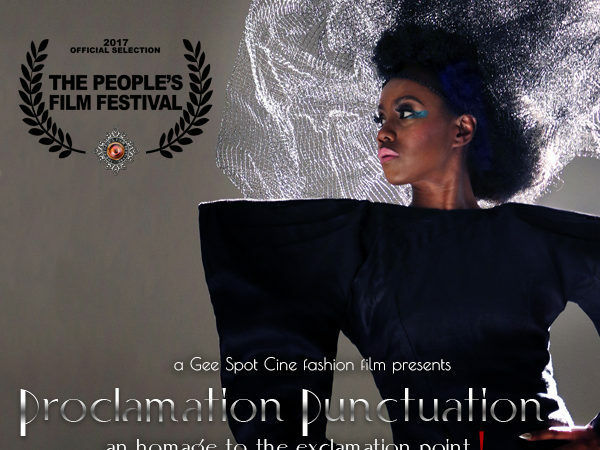 Gee Spot Cine has just released the poster for our new fashion film, Proclamation Punctuation …an homage to the exclamation point!